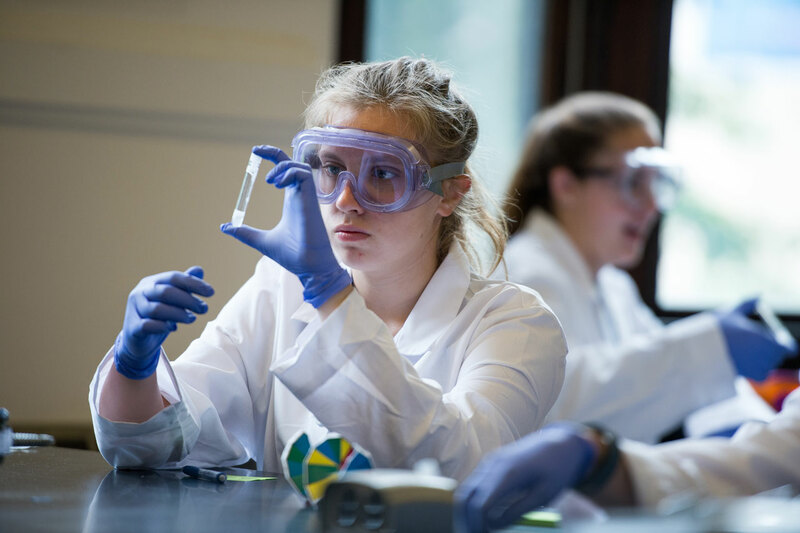 A TWO -WEEK SUMMER PROGRAM LOCATED IN NEW ENGLAND FOR GIRLS ENTERING GRADES 9-11 . Science spans the real world and is applied to our daily lives in more ways than we typically think about. 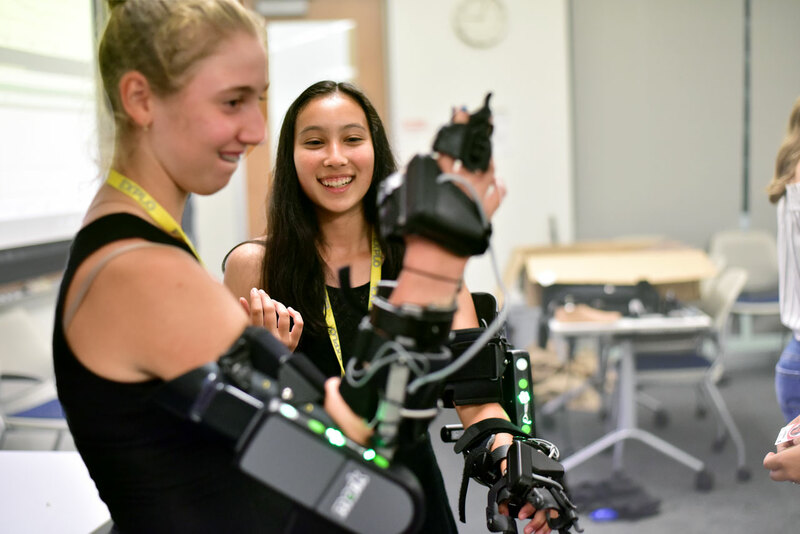 From robotics to genetics to medical technology, STEM scientists are exploring the far limits of the field (and in some cases, redefining them completely). 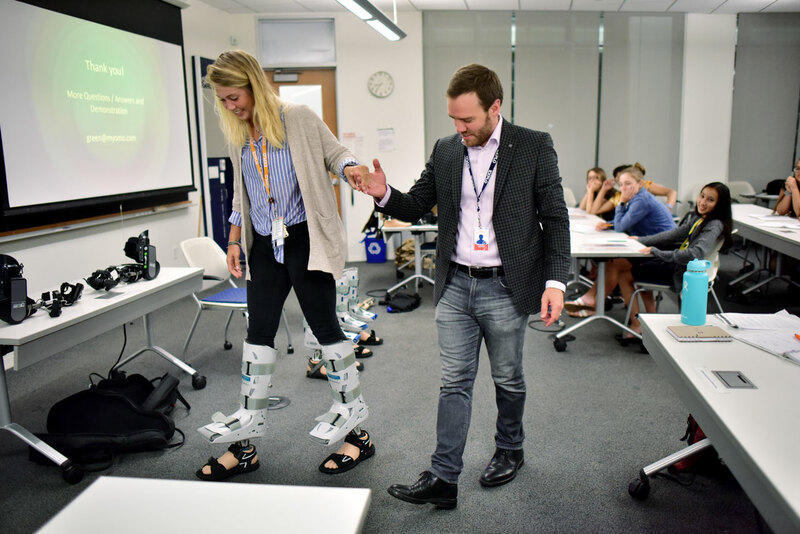 Connect with leading STEM professionals and explore the possibilities of careers in biomechanics, prosthetics, environmental science, neuropsychology, tissue engineering, epidemiology, biophotography, pharmacology, and beyond. With this launchpad, you’ll feel informed and prepared as you apply to university — and jump right into your major field of study. A lot of women struggle with perfectionism. We don’t like to fail. But to be an engineer, you have to accept failure. I’ve learned here that it’s okay to mess up and to forgive yourself and move on. The most interesting work in bioengineering and medicine transcends a single discipline. At EXPLO, you’ll be introduced to these transdisciplinary fields. Work with top researchers and visit leading labs throughout the Boston area to network with future mentors. 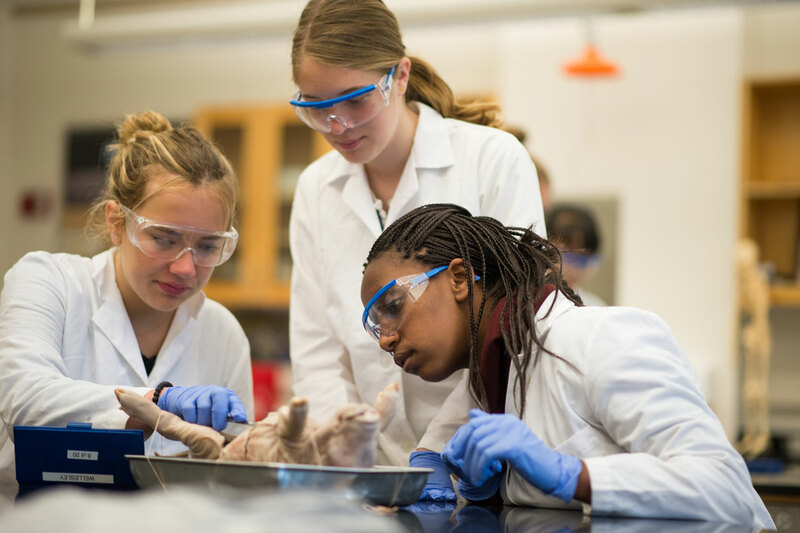 Hone your foundational science skills in hands-on labs and grapple with real-life cases in medical simulations. Design, build and test a medical device under the guidance of professionals in the field. 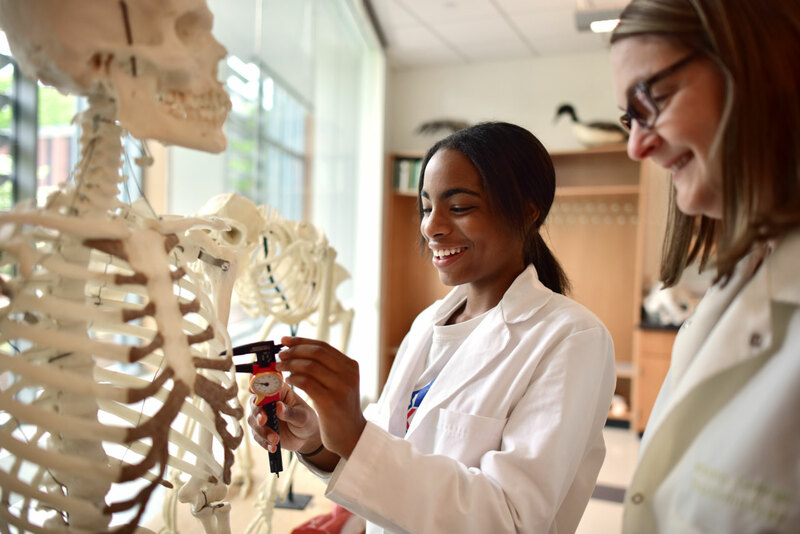 You'll also be doing most of your investigation at the Mars Science + Technology Center, which was designed to mirror the future of science: collaborative, transdisciplinary, and creative. 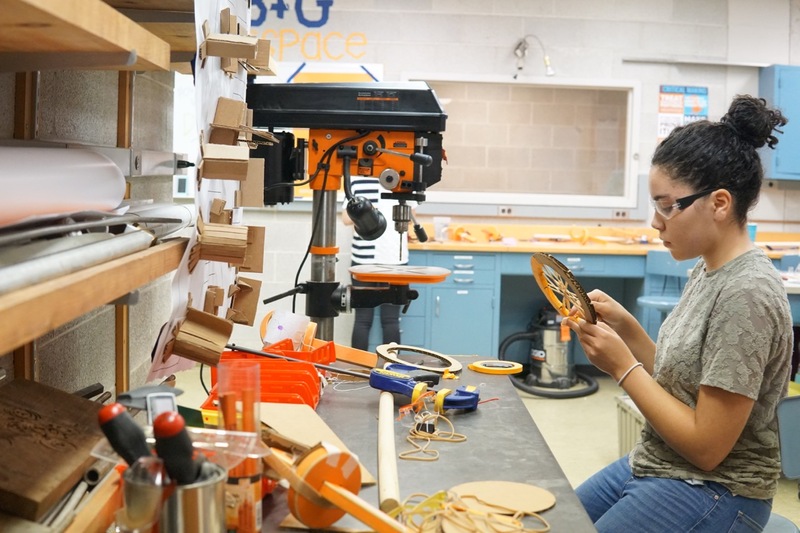 Its 35 labs, digital imaging center, and makerspace are at the leading edge of STEM education — and that’s exactly where we want you to be. Connect With Experts in the Field of Bioengineering. Chief Medical Officer, Myomo, Inc.
Find yourself at Yale University this summer.